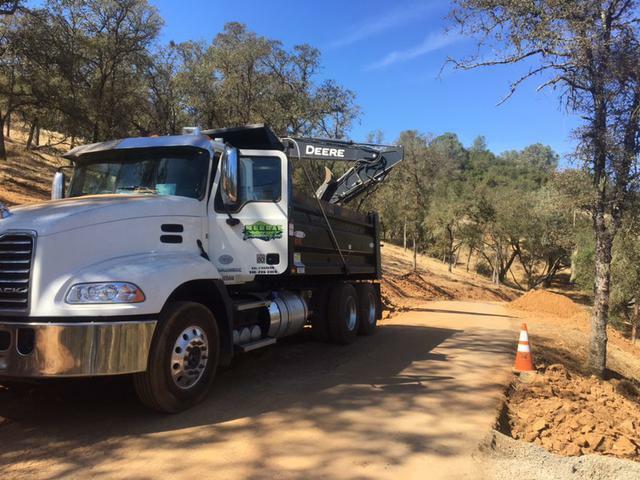 Murray Excavating Inc. Backhoe Service is a general engineering contractor providing fire debris clean up, excavation, grading, brush clearing, compaction and more with 35+ years experience serving El Dorado and Sacramento Counties. We offer excellence, outstanding quality and customer satisfaction. Free estimates. FIRE DEBRIS CLEAN UP! 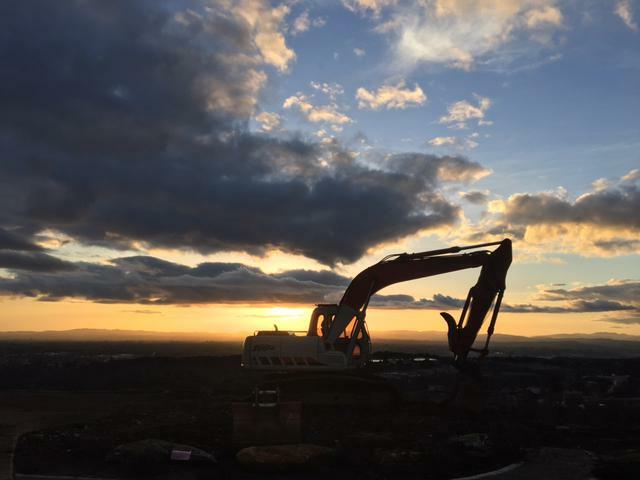 BRUSH AND LAND CLEARING. TREE REMOVAL.